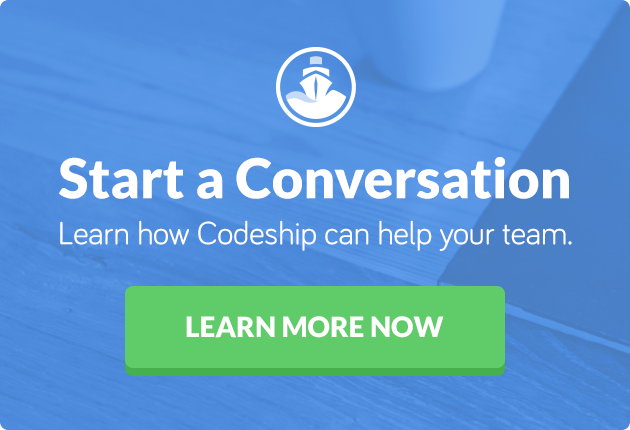 This article was originally published on Vincente De Luca’s blog and we are sharing it here for Codeship readers. Vincente is a Network Engineer at Zendesk. You can find out more about him on his blog. Since Docker recently showed up simplifying the way to containerize applications (compared to manually handle LXC and Network namespaces) many developers are excited to use it to accelerate code deployments by shipping self-sufficient containers from their laptop to the production datacenter linux workers. Simply adding containers to a bridge interface and providing next free IP works for a single worker, not for a cluster of workers. NO NAT !!! Adds lots of operational overhead, difficulty with logs, risk of exhaustions, last not least, it doesn’t scale. The host-mapping (–net host) tells Docker to bind containers sockets at the worker network namespace (meh..), so its mostly acceptable when not running multiple different applications at the same worker. In this mode you share the available ports to all the containers, so be aware about risk of port exhaustions which might drive you crazy tweaking sysctl trying to mitigate. I don’t want to get paged in the midnight related to issues at my containers networking, so the better thing to do is provide one IP per container. Even refrigerators and toasters have their own IP, why not my containers, right? One way is by Routing (Layer3) having the worker as the default gateway for containers, running a dynamic routing protocol that advertises the containers IP addresses to the network routers. 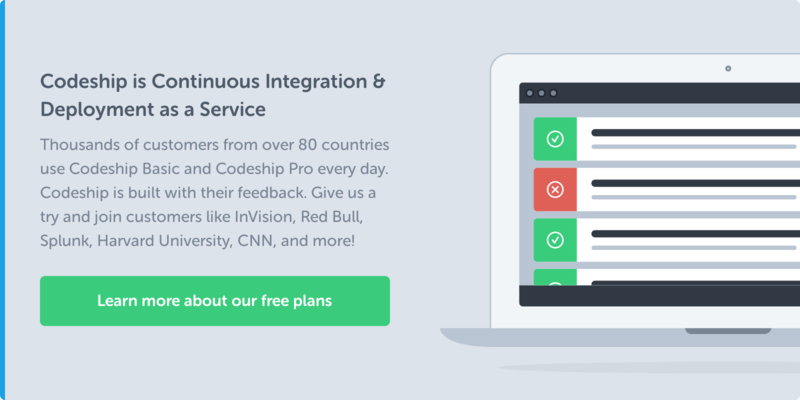 There is a cool project – Calico – that implements BGP protocol and integrates with Docker. It sounds pretty neat, but generally it is seen as rocket science. And it might really be. Mostly this kind of approach can be complicated to support and considered overkill. Guided by the “simple is beautiful” mantra, this post won’t propose fancy overlay networks or rocket science solutions. My weapons are simple Linux Bridge (Layer2) + well known DHCP Server to assign IP addresses. This approach allows preserving the robustness and reliability already found on existing network models, as well as avoiding the creation of new security zones. If it ain’t broke, don’t fix it. The proposed layout contemplates the linux workers running ethernet bridges, extending the network broadcast domain to all the containers. It supports assignment of one (or more) IPv4 and IPv6 addresses per container. For IPv4 it requires a DHCP server, for IPv6 native SLAAC router advertisements. This architecture might be easily portable to service providers that supports multiple IPs via DHCP server (or IPv6 SLAAC), like AWS and others. So far Docker still don’t feature advanced networking to help us. Running a DHCP client from the container namespace might be the fastest approach, but facing the container as a “RPM package on steroids,” this track breaks the idea of having the container as a self-sufficient app and nothing else. As well containers don’t have init. We’ll be considering the DHCP client running at the worker userspace, attached to the container virtual network interface. A bash script docker wrapper (network wrapper) needs to be executed after the container start to acquire the network information from the DHCP server and configure the container networking, also manage the lease renews and all DHCP RFC expectations. Network-wrapper is my simplified version plus some hacks based on a super cool tool written by Jérôme Petazzoni to handle softwared defined networking for containers github.com/jpetazzo/pipework. Basically I have ripped off everything not needed from pipework and added simple methods to generate unique locally administered MACs, and an inspect feature to spit container network information in JSON format, exactly as docker inspect does when we use it for handling the network setup. This step tells Docker to not handle the network setup. Otherwise the container will fail on network due to having multiple default routes – one from docker, other from DHCP. Also, Make sure the applications are binding to 0.0.0.0, or [::] in case of IPv6. A watchdog tool for keep consistency between Docker running containers and DHCP client running processes. Watch and compare Dockerps PIDs with DHCP clients PIDs. The existence of containers without its respective DHCP client process, or the existence of DHCP client process without a container, will trigger an action to kill the zombie process/container. Network-wrapper files can be found here. Tested on Ubuntu 12.04 (udhcpc) and CentOS 7 (dhclient) Packages: bridge-utils (required), syslinux (required), arping (recommended). The /sbin/dhclient-script comes with tweaks that avoid the DHCP client to correct configure the default route in my environment. Replacing the dhclient-script with the CentOS 6 makes it work perfectly. What happens here is that since CentOS 7, the DHCP script tries to ping the DHCP server before adding the default route. At my lab the ping will always fail, so the route is never installed. Are you interested in more articles like this one? Please let us know in the comments!